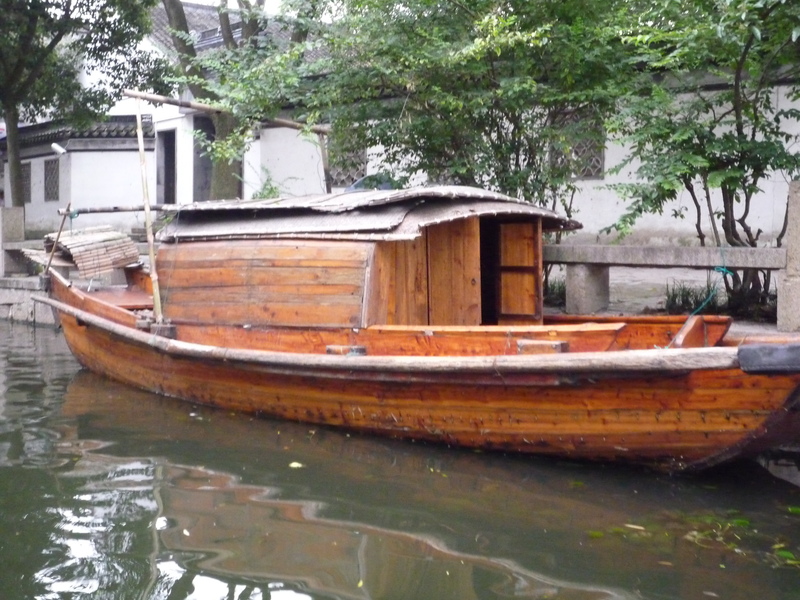 Zhouzhuang is one of oldest water townships and considered the “Venice” of China. 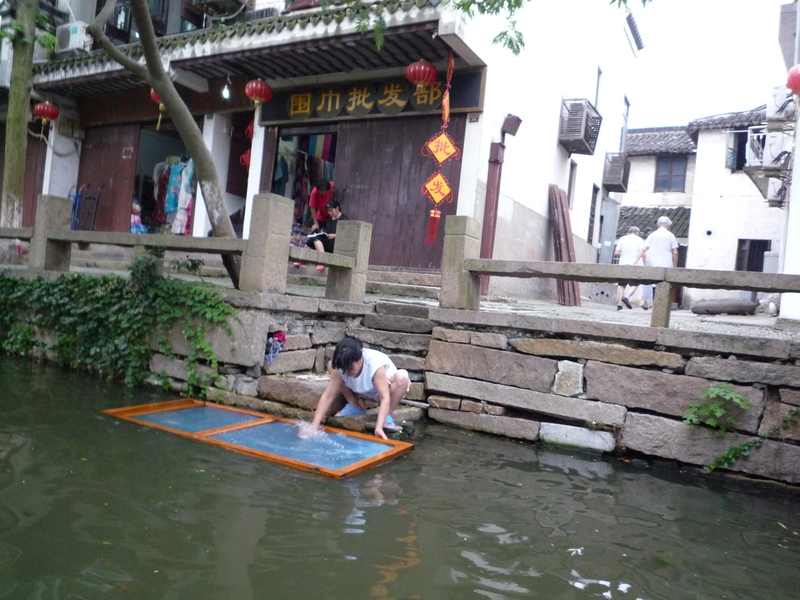 The locale is an hour from Shanghai and southeast of Suzhou. Each of the ancient residential dwellings are well preserved and have accessibility to elegant watery views of the lakes and rivers. The customs and traditions of these people have not changed in more than a 1000 years. 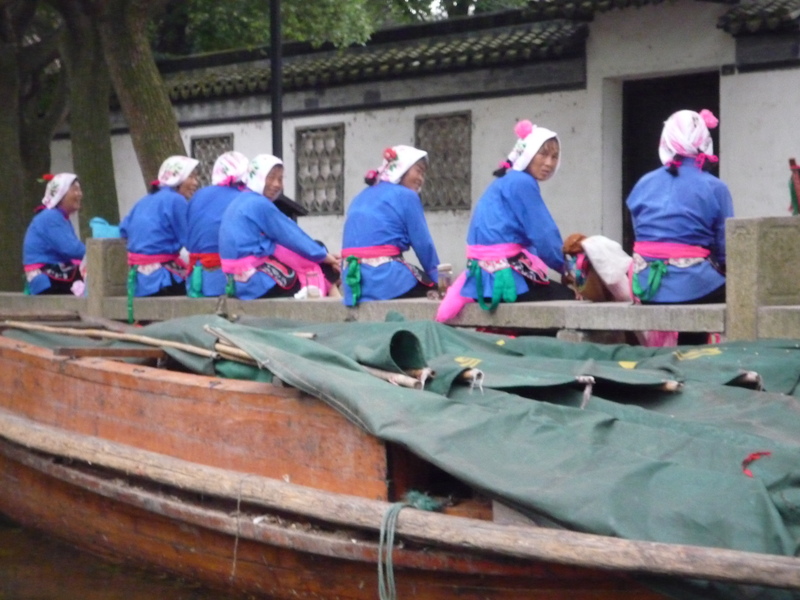 They have retained a style and pattern of living on these canals, as they did centuries ago. Two or three generations may live in a home and the families appear extremely private about their personal affairs. They stay very close to the collective and were oblivious to us as tourist. This is a lifestyle I would love to live. This must have been a fabulous vacation. Keep up the posts. 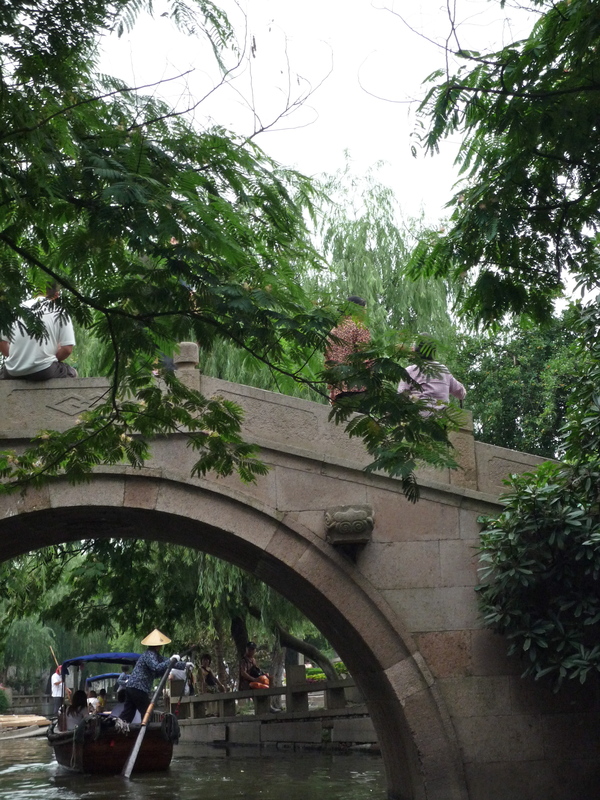 Visiting Zhouzhuang was like being sent back into time. I too would love to live this lifestyle!!! This is indeed a lifestyle and custom that I personally could adjust to in time. I’ve always liked the idea of a “body” of water right outside my doorway. Water is scenic to me. Nice pics Stylish Heath. Are you working for the National Geographic? Lol………………………………………………………..